Vancouver, B.C. – Hyperwallet Systems Inc. (“Hyperwallet”), a leading provider of international payment solutions, will be showcasing their mobile commerce and international payment solutions at CommunicAsia 2009 in Singapore, Southeast Asia’s premier ICT expo on June 16-19, 2009. As the region’s truly global platform, this year’s CommunicAsia 2009 is set to address current and emerging issues in the ICT and digital convergence landscape, targeting industry leaders across the telecommunications and information technology sectors. Attendees are invited to drop by booth 3H1-05 in the Canada Pavilion, where Hyperwallet will be demonstrating and answering questions related to their global payment platform, international banking network, and global and mobile commerce solutions. 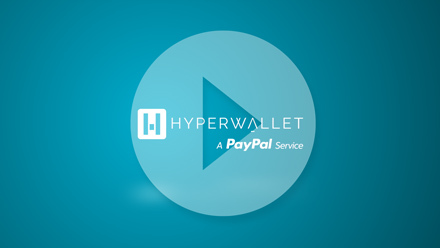 To learn more about Hyperwallet’s next-generation payments technology, attendees can visit booth 3H1-05 in the Canada Pavilion at CommunicAsia 2009.